¿Are binary options a scam? Binary option scams or frauds are more common on the Internet than it may seem. Traders will have to be very careful so they do not fall into a fraud or scam of any of the fraudulent companies illegally operating binary options. On the Internet users can find many testimonials from people who have been scammed by some of these disreputable companies that are dedicated to deceive their customers. After opening an account at any broker, it is possible to recognize whether the company in question is really honest, because there are an important number of irregular companies which have not received any sort of approval from an international security agency. 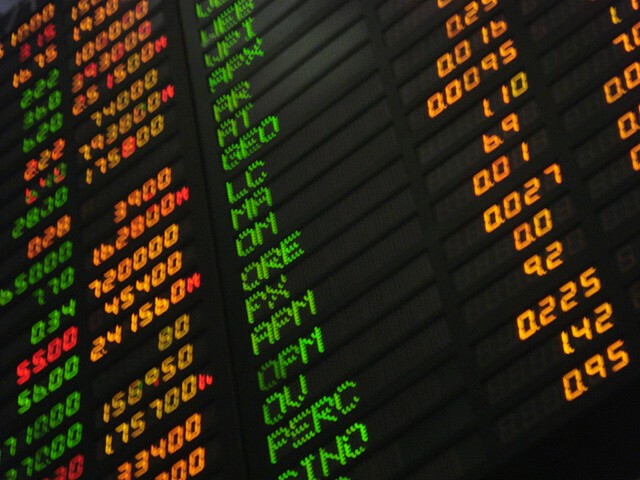 Traders must bear in mind that there is always the risk that a certain company is a fraud or scam, that is why it is recommended to follow certain guidelines, so it is possible to be able to identify whether the option broker which the trader operates is actually regulated and therefore, totally reliable, or the company possesses a questionable reputation. The reason for the scam in binary options, is simply to fraudulently steal all the money funds invested by its users, so the plaintiff or victim runs out of money and there is really little the trader can do legally to try to recover it in any sort of way. There are several methods used by these companies to steal money from their clients or victims, one is cheating on the trader’s predictions bag, so users do wrong investments and lose all their money, this method can potentially mean an important loss of money because the trader not being aware of this, and he or she will continue depositing and losing more and more money. The other main method to scam through binary options is to take the money directly deposited from the victim, so it’s impossible to recover it. The injured clearly these methods of fraud in options is the customer, user or victim of the platform. The user runs out of money and there is little to no possibility of making a successful claim for recovery. To avoid falling into a binary option scam or fraud the trader must follow certain security guidelines or main points before opening an account with a company. 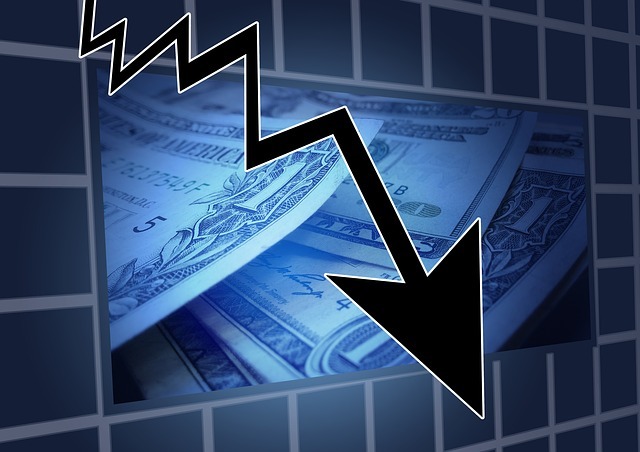 First step is that traders should not trust any company that yields a fixed monthly or yearly profit, this is clearly a sign that the company is fraudulent, binary options can result in winning or losing options, as traders should know, which is why companies that happen to have some sort of fixed income should not be trusted. After that, traders must review the company of choice to see if it has been regulated by the relevant regulatory bodies If it isn’t directly regulated traders should distrust and never invest their money in that broker. Traders should avoid companies that are located in tax havens, although at first they can pay small amounts of money, when the trader chooses to withdraw a larger amount they leave their customers and affiliates hanging.